A great opportunity to purchase a main corner building with 14 tenancies. The building consists of 9 shops and 5 large three bedroom units. 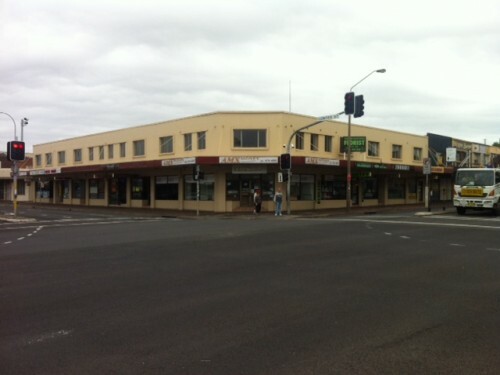 The position of this building has 3 street frontages. The gross rent excluding GST is $250,000 per year.